On Monday, April 22nd, 310 Running’s Outdoor Competitive & Spring Recreational track programs begin. Our competitive program is designed to provide athletes with competition level training in a variety of track & field events including running (sprints, mid-distance & distance), hurdles, steeplechase & high jump. 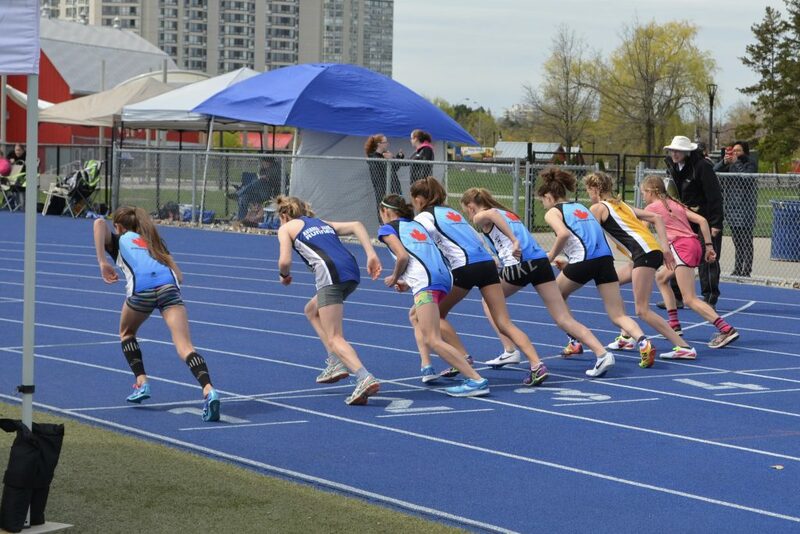 Competitive athletes have the opportunity to participate in local, Provincial, National & International track meets including the Canadian National Championships in Sydney, NS & the US National High School Championships in Greensboro, NC. Our spring recreational program is ideal for athletes who are new to track & field or those that want to cross train to improve their overall speed, strength and stamina. Recreational athletes do not compete, however, coaches may offer a recreational athlete the opportunity to do so if they feel that an athlete is ready and that the experience will be beneficial. With the opportunity to attend four coached workouts per week along with additional special event specific sessions, 310 Running offers the most comprehensive training programs around. Early season we will train in a variety of locations in Caledon & Brampton until construction of the brand new rubberized track at Humberview in Bolton is completed. By mid-summer we will train exclusively at our beautiful new home track at Humberview. 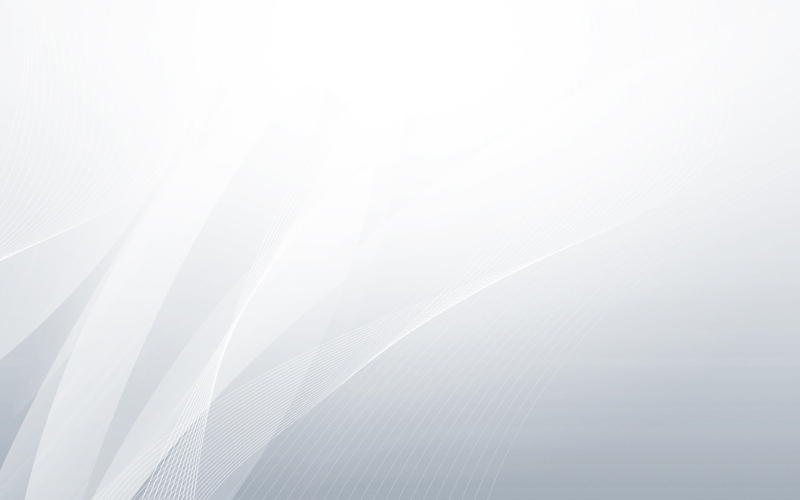 For more information on any of our programs, please click here. To register, please click here.